The Highest Quality Green Cleaning Services for your Home or Business in Santa Fe, Los Alamos & Albuquerque NM! 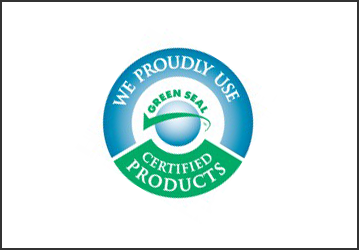 The Advanced Green Cleaning system utilizes products that are safer for you, those you care about, and are certified by the Green Seal Institute. Our proven methods, combined with a staff of expertly-trained cleaning professionals, will clean in a superior manner. Selecting the greener cleaners will provide you with peace of mind that you are doing what is best for your loved ones and the Earth. At Advanced Green Cleaning, we provide a unique cleaning experience unlike any other by using non-toxic products and being earth conscious at all times. 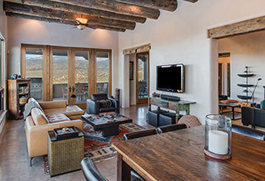 Our focus is to provide quality & reliable cleaning services to Santa Fe, Los Alamos and Albuquerque NM homes and businesses at a reasonable cost. The Advanced Green Cleaning services we offer our clients are becoming more popular as consumers become aware of the potential health risks associated with traditional cleaning methods. 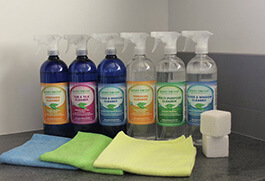 We only use cleaning products and procedures that take care of our beautiful planet. Green cleaning is important for businesses who want to create the safest environment for themselves, their employees, and their customers. By choosing us for your business, you are choosing the most effective and safest business-cleaning service in New Mexico. Advanced Green Cleaning is committed to maintaining a high standard of cleanliness in every home and facility we enter. We also promote indoor air quality by implementing our patented Advanced Green Cleaning standards and procedures. Request a quote from Advanced Green Cleaning today and see how our greener cleaners can assist you! Whether you need commercial or residential cleaning, our highly-trained professionals will take care of your every need while caring for your property and the Earth. 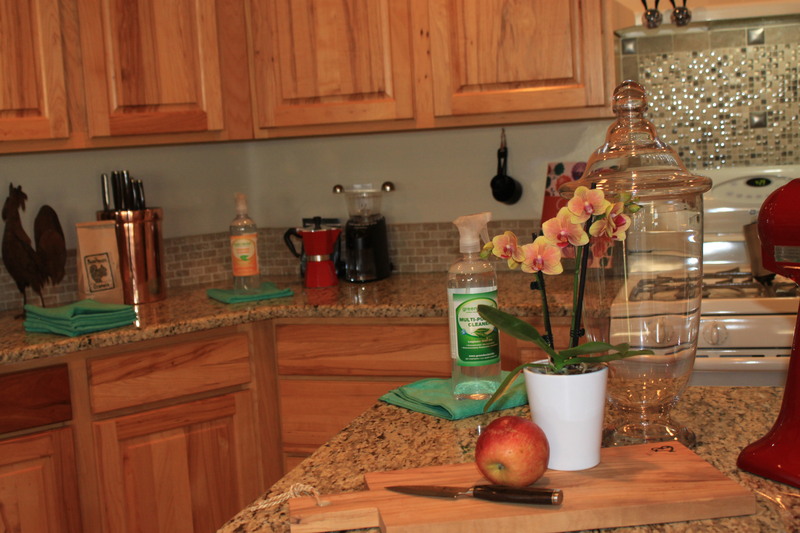 Home Healthy Earth Friendly Cleaning Services in Santa Fe, Los Alamos, and Albuquerque NM! Our Advanced Green Cleaning services are increasingly utilized as people are being educated about the possible health risks associated with traditional cleaning products and methods. 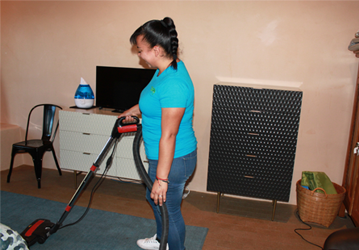 Green cleaning services are important for families who want to facilitate the safest indoor environment possible for themselves, their families, and their guests. Green housekeeping also helps accommodate guests with special needs for allergies, or environmental issues. Advanced Green Cleaning is locally owned and operated. Our teams of professional house cleaners are dedicated to satisfying our clients, who expect to have their homes cleaned to the highest quality standards. We pride ourselves on consistent, superior service for all of your housecleaning service needs in Santa Fe, Los Alamos and Albuquerque. Our providers are committed to sustainable business practices, not only while on the job, but in their every day life as well. We purchase all chemical products and supplies in quantities that minimize the amount of packaging and container waste generated. 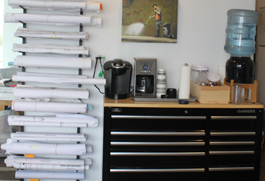 All of our product containers, dispensers and applicators, cleaning caddies, microfiber laundry bags, trash bags, and other tools and equipment are reusable and/or made from post-consumer recycled content. At Advanced Green Cleaning, we also recycle all plastic, aluminum, glass, paper, other packaging materials, empty chemical containers, and worn equipment that are acceptable for recycling in the community. Our commercial cleaning services will leave your business looking spotless. Here at Advanced Green Cleaning, we always say that a clean business is a professional business. If your location looks organized and cleanly, you create a credibility that customers will notice and appreciate. At Advanced Green Cleaning, we employ the highest quality green cleaning products and services. We know that caring for your employees, your customers, and your own well-being is of the upmost importance to you. It’s equally important to us. Our top priorities are to take care of you, be good stewards of our planet, and make sure your business is the cleanest it has ever been. Advanced Green Cleaning is set apart from other cleaning companies because our main mission from day one was to provide professional cleaning by using products that are safe for people, pets, and the planet. Other companies have had to change their mission statement to adapt to the trend while ours, “the greener clean,” has stayed true since our inception. To ensure you are happy with our office cleaning services, Advanced Green Cleaning has implemented what we believe to be one of the best Quality Control Assurance Programs in the cleaning industry. All Advanced Green Cleaning personnel are trained in the proper handling of chemicals, the correct use and maintenance of capital equipment, and the safest and most effective cleaning procedures. 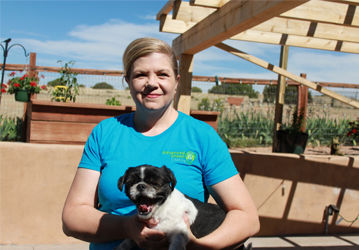 Advanced Green Cleaning is a locally owned, New Mexico business. To us this means we have worked to ensure that our cleaning services have been built on a “grassroots” approach. To ensure you are happy with our office cleaning services, Advanced Green Cleaning has utilized one of the most outstanding Quality Control Assurance Programs in our industry. Our dedication to quality control is second to none. We strive for 100% satisfaction each and every time we clean your office. Your home or business and its appearance is very important to us because we realize that the cleanliness of your office not only reflects on your reputation but also on ours.